This entry was posted in bath products, body frosting, body safe fragrance oils, chocolate fragrance, christmas bath cookies recipe, cocoa powder, cosmetic supplies, craft recipes, crafts as a hobby and tagged 15 Ways to Use Whipped Soap Base, Alien Fragrance Oil, Almond Macaroon Fragrance Oil, Baby Clean Fragrance Oil, bath and body for men, bath and body product, bath cookie, bath whip recipes with melt & pour soap, blackberry jam fragrance oil, buy soap base, Cafe Caramel Fragrance Oil, Christmas Cookies Fragrance Oil, christmas soap, craft ideas for Easter, Creamy Chocolate Cupcake Fragrance Oil, cupcake soaps, easter bunny burps fragrance oil, easter crafts, easter soap, foaming bath whip, foaming bath whip recipe, foaming bath whip wholesale, fruitcake fragrance oil, halloween soap, homemade bath and body, homemade bath and body products, how to make whipped soap base, ideas for easter, Juicy Lemon Fragrance Oil, Knock Out Fragrance Oil, lemon fragrance oil, making soap, Mango Tangerine Fragrance Oil, melt and pour soap, natures garden, online soap base, seasonal soap, soap base, soap cupcakes, soap for easter, soap for Halloween, soap making supplies, strike a pose fragrance oil, where to buy foaming bath whip, where to buy soap base, whipped soap, whipped soap base, whipped soap base recipe on January 22, 2018 by Deborah Ward. If you are looking for a fun way to spice up your soap making, then you may want to check out our list of 15 ways to use whipped soap base. 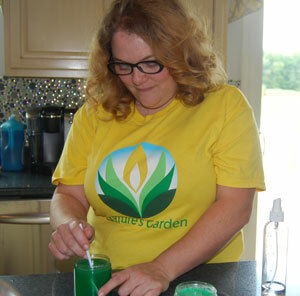 This Natures Garden soap base makes it super easy for you to create lovely soaps that look and smell amazing. You can create soaps that look like food or decorate them in any way you’d prefer! 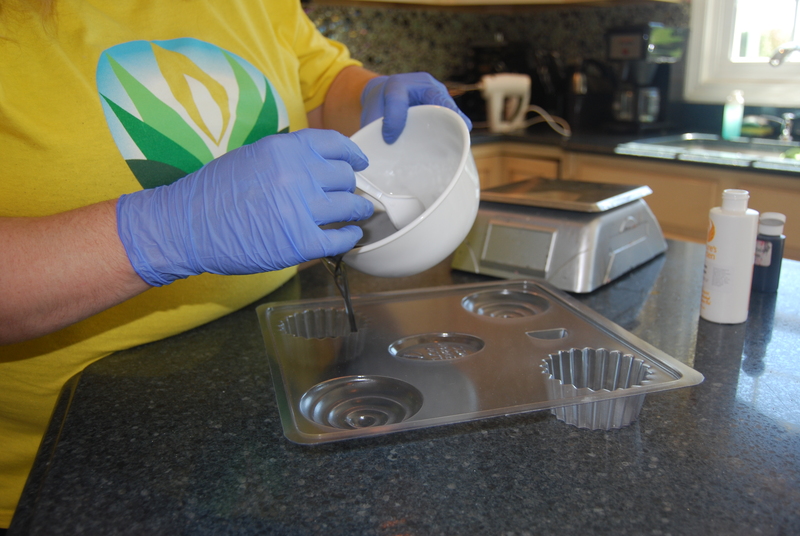 For example, you can use the whipped soap base to frost soap cupcakes. By mixing mp soap base and a little vegetable glycerin with the whipped, you will have a fluffy frosting look that will setup and harden. 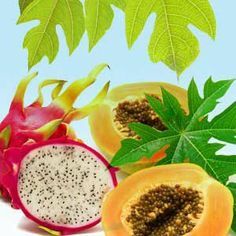 Also, this cosmetic ingredient is perfect for adding to scrubs, shaving recipes, or other bath and body products. 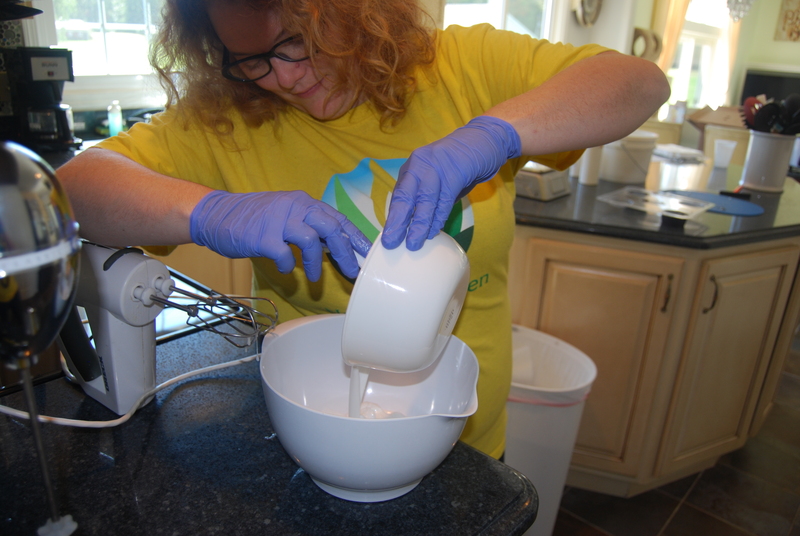 All you have to do is take the pre-made soap base and whip the soap base with a hand mixer. It’s that simple! Then, you can add your fragrance oil and colorant and get decorating. Here at Natures Garden, we have a few different recipes that we have created using this cosmetic product. In this blog, we will be sharing some of these recipes and talking about how we incorporate our whipped soap base. One way that you can use Whipped Soap Base in your homemade bath and body products is the Chocolate Raspberry Drizzle Rolled Soap Recipe. This soap base is perfect for creating a yummy frosting for this delicious dessert soap. It’s hard to imagine making a soap this gorgeous without this amazing bath and body ingredient. Not only is the whipped soap great for creating the filling for this soap recipe, but it makes for a beautiful frosting for the top of the soap loaf! Plus, this lovely soap recipe smells absolutely delicious due to the rich aroma of Chocolate Raspberry Drizzle Fragrance Oil. You are sure to love this delicious melt and pour soap recipe. Another wonderful way for you to use your Whipped Soap Base is the adorable Christmas Bath Cookies Recipe. You will adore these lovely bath cookies in your tub, as they will condition and nourish your skin with luxurious oils and butters. Plus, this whipped soap from Natures Garden is perfect for creating a fluffy, white frosting that is perfect for your sugar cookie bath products. Furthermore, this sweet cookie bath product will add some scrumptious Christmas cookie scent to your bath, as this bath product is scented with the aroma of the freshly baked Christmas Cookies Fragrance Oil. Plus, you can use the Whipped Soap Base cosmetic ingredient to get even more festive with your soap! This soap base is a wonderful addition to any collection of soap making supplies. In this gorgeous Christmas soap, the whipped soap is perfect for adding the confetti topping to the nearly finished bars and the fluffy whipped soap base looks gorgeous as a topping for your soap loaf. Further, this soap creation uses the Fruitcake Fragrance Oil, which is a perfect blend of candied fruits and sweet baked goodies. So, check out the amazing Christmas Confetti Soap Recipe to see just how fun this recipe can really be. If you are looking for a great melt and pour soap recipe to try out, then you will love this Natures Garden recipe! You can perfectly use this whipped soap base to create adorable cupcake soaps. 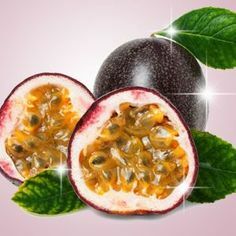 You will love the appearance of this bath and body ingredient in your uniquely made soap. The scrumptious Blackberry Cupcake Soaps Recipe has a fluffy cream frosting that would be hard to pass up. Plus, The blackberry embed soaps and the purple drizzle add a lovely touch to the cupcake soap. Further, this cupcake soap uses the scrumptious Blackberry Jam Fragrance Oil, which is a spectacular scent of ripe, tart blackberries with notes of vanilla and fresh greenery. Another amazing way to utilize the Whipped Soap Base is creating the Whipped Rose Clay Shaving Cream Recipe. This luxurious bath product is perfect for shaving and leaving your legs silky smooth. Also, this recipe includes the glamorous aroma of Strike a Pose Fragrance Oil, which smells like a bouquet of star jasmine and white lily blended with rich Indonesian patchouli, warm cinnamon, creamy French vanilla and sensual white musk. Further, this shaving cream uses rose clay and luxurious oils to exfoliate and moisturize as you shave. So, this bath and body product will be amazing for your body and is perfect for providing a perfectly smooth shave that you are sure to love. Further, you can use some of your freshly whipped soap base to create the frosting for this beautiful cupcake. This cosmetic ingredient can be used to make the lovely Peeps Bunny Cupcake Soap Recipe. Between the adorable peep soap, the delicious aroma of juicy lemon fragrance oil, the star sprinkles, and the luscious frosting your cupcake soaps would be irresistible. Plus, this adorable cupcake peeps soap would be a perfect for anyone looking for craft ideas for Easter, which can be used as decoration, gifts, and so much more! Additionally, you can create a pretty spooky cupcake soap for Halloween. The Ghost Soap Recipe uses a cupcake base along with the whipped soap base to create another creative masterpiece. This cupcake soap takes the whipped soap base to create the shape of a haunting ghost. 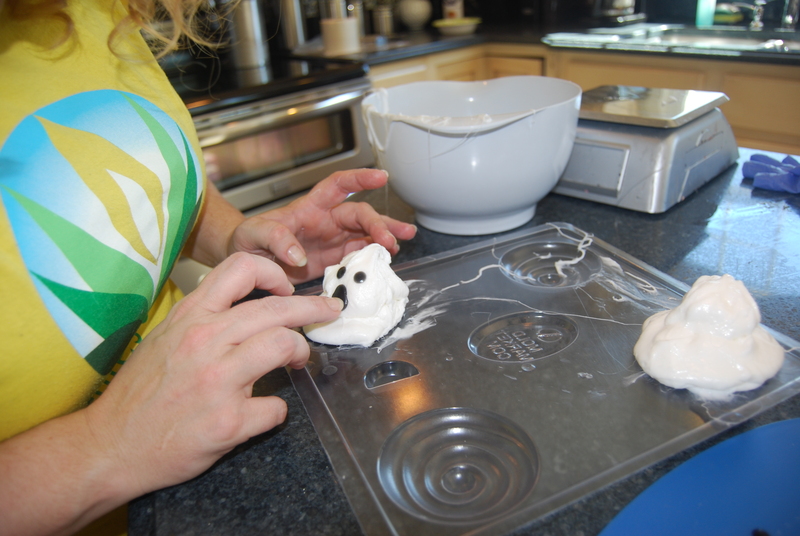 This is a perfect, simple way to create cute ghosts with only melt and pour soap and whipped soap base. Plus, you can add in the Alien Fragrance Oil to your product to add the aroma of notes of bright melon and sparkling mandarin are mixed with orange blossom, star jasmine, and rose. A woody base is supplemented by vanilla and musk. 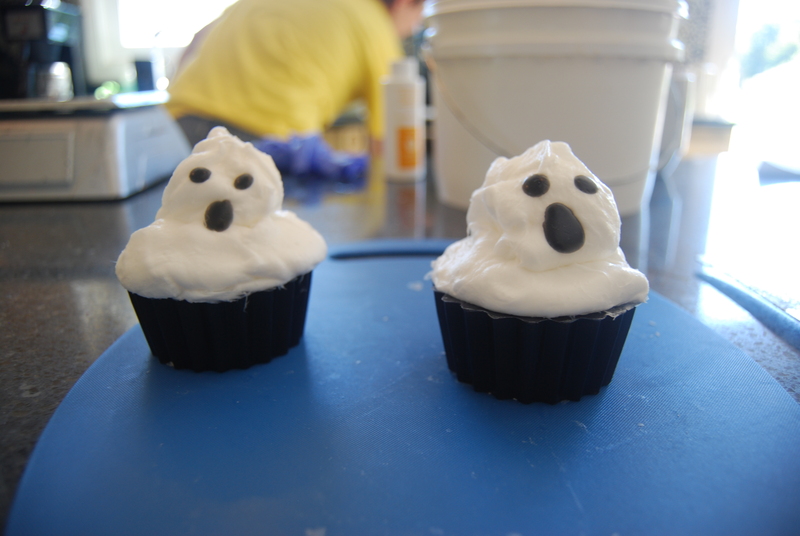 You are sure to enjoy the appearance, aroma, and effectiveness of these cute ghost cupcakes! 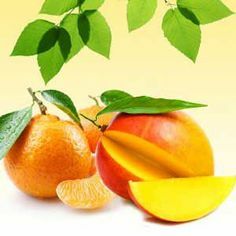 Another great way to use this lovely cosmetic ingredient is the Mango Tangerine Bath Icing Recipe. This lovely bath and body product is perfect for cleaning and conditioning your body. Plus, this lovely, homemade creation is scented with the delightful Mango Tangerine Fragrance Oil. 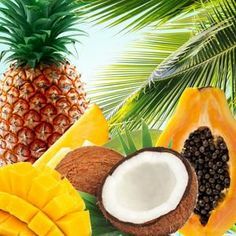 This aroma is a tropical blend of mango that is mixed with zesty clementines and red raspberries. This is blended with a sweet vanilla scent that really brings the scent together. So, this product is perfect for providing you with the perfect bath time experience. Further, you can create another fun soap that actually floats in the bathtub. Natures Garden’s Floating Rubber Ducky Soap is one that the kids will love. Bath time will be made simpler with this floating soap recipe. This bath product uses a bright yellow colorant and a calming and relaxing aroma. This scent is the Baby Calm Fragrance Oil, which adds to the childhood qualities this recipe has for the bath. So, your bath whip will pamper your body with the nourishing oils in the soap base and the lovely aroma of the baby clean scent. Another fun soap recipe that you can create with this soap base is the Easter Bunny Soaps Recipe. This adorable soap cupcake is made to look just like a fluffy, white bunny. So, the whipped soap base is perfect for shaping a cute little bunny, with ears and everything! This is truly the perfect craft for Easter. Plus, this soap recipe smells delicious with the Easter Bunny Burps Fragrance Oil. This fragrance oil is a vibrant blend of shimmering garden greens is highlighted with a hint of mint for a fresh sensation and a bouquet of spring flowers is tucked away among the green tones for added texture, while sandalwood creates glowing warmth for the blend. Then, there are hints of musk finish the fragrance. So, this lovely bath and body recipe both looks and smells absolutely amazing! Additionally, you can use this lovely cosmetic ingredient to create a luxurious shaving cream recipe that really cares for your body. The whipped soap adds some cleansing and conditioning properties to the bath product. The Whipped Shaving Cream Recipe uses great ingredients that help care for and protect your skin as you shave. Plus, this recipe includes the Knock Out Fragrance Oil, which has a spicy, rich, warm woody fragrance with bright notes of lime, bergamot, and pineapple enhanced with notes of rose, muguet lily, and jasmine; sitting on masculine base notes of green moss, dark musk, cedar, sandalwood, and amber. This is a perfect bath product for any man, as the scent and smooth skin will leave him irresistibly touchable. Now, here is another fun bath and body recipe that you can improve with the Whipped Soap Base. This cosmetic ingredient is perfect for making the delicious Toffee Crunch Latte Foaming Sugar Scrub Recipe! This gorgeous looking scrub uses the cleansing ability of the soap base and the exfoliation ability of the sugar! Further, this lovely recipe uses the delightful aroma of our Café Caramel Fragrance Oil. This fragrance smells like the aroma of fresh-brewed cappuccino, filled with heavy cream, and sweetened with sugary caramel. So, this body product is perfect for exfoliating, conditioning, cleansing, and smelling fantastic! Plus, you can create these adorable macaroon cookies with your own soap making supplies. One key ingredient for this recipe is the Whipped Soap Base, because it is perfect for creating a light, fluffy filling! Without this soap base, the filling wouldn’t look like a real macaroon. The Macaroon Melt and Pour Soap Recipe is definitely a bath product that you will want to try to create. Further, these soaps have the aroma of Almond Macaroon Fragrance Oil, which has the aroma of fresh orange to sweeten the toasted almond character, as bakery tones of warm cookie and toasted nut add a yummy sensation. Also, the vanilla bean sweetens the cookie tones, completing the gourmand treat. So, you’re sure to have a bath product that looks and smells amazing! This is a perfect recipe for all those chocolate lovers! So, another wonderful way to use the Whipped Soap Base is the delicious Chocolate Foaming Body Frosting Recipe! This scrumptious body frosting is delicious and uses some of our real Cocoa Powder herb and the Creamy Chocolate Cupcake Fragrance Oil. This blend of real cocoa and the aroma of this chocolate fragrance. This fragrance oil has creamy top notes of bittersweet chocolate and buttercream that is followed by warm middle notes of corn syrup and amaretto and is finished with a well rounded with base notes of vanilla sugar, malt, dark cocoa, and espresso powder. You are sure to notice the scrumptious dessert aroma and the benefits this bath product has for your body. We hope that you enjoyed all of the ways that we have found to use the Whipped Soap Base. 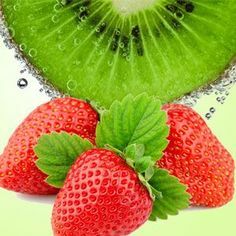 These Natures Garden recipes are perfect for creating gorgeous bath and body products that work great and smell amazing. So, we would love to hear about your experiences and how you decided to create with this soap base. If you would like to talk to us, then you can easily find us on social media. You can find us on Twitter or Instagram, @ngscents. Also, you can find us on the company Facebook page. We can’t wait to hear from you! This entry was posted in bath and body, bath products, Natures Garden, Soap making supplies, Uncategorized and tagged bath and body products, bulk natural soap, buy soap supplies, christmas soap, creative soap recipes, easy homemade soap, embed soap designs, fragance oils, fragrance oils, fragrances scents, halloween melt and pour soap, halloween soap, halloween soap ideas, halloween soap molds, holiday soap making, homemade embed soaps, homemade soap, homemade soap ideas, homemade soap making, homemade soap making supplies, homemade soaps, how to embed soap, how to make soap, how to make soap at home, ideas for making soap, ideas for soap, ideas for soap making, ingredients to make soap, make soap at home, make your own soap, making soap, making soaps at home, making your own soap, melt & pour soap base, melt and pour base, melt and pour soap, melt and pour soap molds, melt and pour soap recipes, milk melt and pour soap, natural homemade soap, natural soap making products, natural soap making supply, natures garden, oil fragrences, recipes for soap, seasonal soap, Soap Embed Ideas, soap equipment, soap ideas, soap making, soap making colorants, soap making for children, soap recipe, soap supplies, soaps at home, unique soap ideas, where to buy soap supplies, wholesale melt and pour soap, wholesale soap making on November 20, 2017 by Deborah Ward. 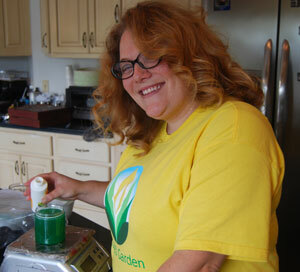 Soap making is an art form that takes some creativity and skill. There are many different ways that you can create homemade soap. Not only are there many different processes, like melt and pour soap or cold process soap, that you can use to make soap, but there are different ways to create gorgeous designs in your bath and body products. We at Natures Garden love to come up with fun, new ideas for making fun, unique soaps homemade. One method that we enjoy for creating our homemade soap recipes is embed soap. Whether you are embedding herbs in your products or embedding differently colored soap in your soaps, this form of creating homemade soap is perfect for creating unique designs. So, here are some of our favorite soap embed ideas that we have used in our own soap recipes. The star anise is a great herb that you can use in your homemade soap recipes. This lovely herb can be used as an embed in your melt and pour soap recipe. It is perfect for decorating the soap and is great for adding something new and a little more rustic to your product line, too. The Bamboo Hemp Soap Recipe is simple with an elegant design and will leave you feeling clean and fresh! While many embeds are created with a mold, the Chocolate Orchid Melt and Pour Soap Recipe is a perfect example of cut soap embeds. Instead of adding in a predetermined shape into your base soap, this method gives you the freedom to create embeds that are unique. This soap has you create brown swirls and purple slices to decorate the fronts of your sliced soaps. It is a wonderful way to create more creative and interesting finished products within a typical soap loaf! 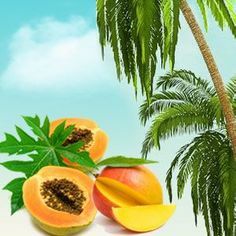 Another fun soap making idea that was created by Natures Garden is the Mango Papaya Melt and Pour Soap Recipe. This homemade soap recipe perfectly uses embed soap to create an adorable melt and pour soap recipe. The bright colors and fun shapes of this melt and pour soap are absolutely adorable! Plus, this lovely soap recipe includes triangle shaped soap embeds that add to the design. Plus, these triangle soaps top the soap loaf, as well. So, the design of this soap is perfect for creating soap that is both decorative and effective! Another great idea for creating homemade embed soaps is scrubby loofahs! In fact, soap and loofahs are a perfect pair. Since you’d use a loofah to clean and exfoliate your skin, combining the two just makes your bath and body product more effective. The lovely Honey Melt and Pour Soap base in this recipe will cleanse and moisturize your skin as the loofah exfoliates your skin. So, the Loofah Honey Melt and Pour Soap Recipe is a wonderful choice for creating bath and body products that are adorable and perfect for cleaning. Everybody knows that confetti is a festive way to add some color and fun to your activities. But, the Easter Confetti Soap Recipe brings in all the fun of confetti without any of the mess afterward. This simple embed melt and pour soap recipe uses sliced up chunks of colored melt and pour soap. 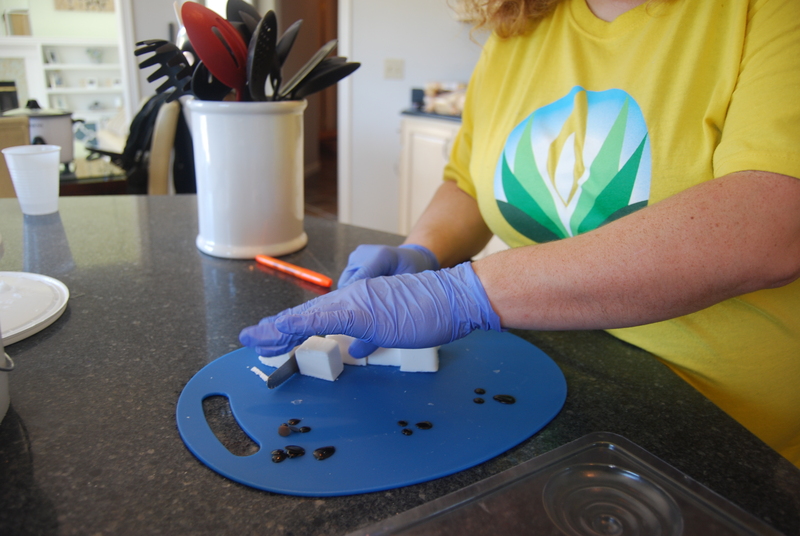 All you have to do is sprinkle your diced and mixed up soap into a mold and pour in the regular soap base. It is super simple and leaves you with a batch of gorgeous homemade soaps! 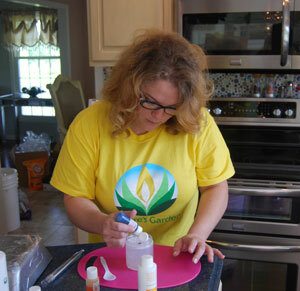 Also, embed soap can be the creative aspect that makes your soap design come to life. In the case of our Watermelon Soap Recipe, the embed soap was perfect for making the product look like a slice of freshly sliced watermelon. The black pieces of embed melt and pour soap looked just like the seeds of a watermelon. So, the embed soap really pulled the whole design together to create an amazing soap! Another wonderful embed soap creation that you can make is the FUN Swirl Soap Recipe. Of course, adding an embed soap design to your recipe is the perfect way to add some fun to your products. Instead of having a single color bar of homemade soap, you can add a clean soap design exactly where you want it. So, you should absolutely create the swirl embed for your own recipes! Another fun soap embed that you can try out for your homemade soap recipes is a heart! In the Natures Garden Hearts a Flutter Soap Recipe we molded a heart shape for the center of the soap. The heart goes amazingly with the smaller heart embeds that were put on top with the fluffy pink topping. Plus, this sweetheart soap embed is the perfect way to add some love to your bars. Further, you can create a fun, bright melt and pour soap that is absolutely adorable! The Gummy Bear Soap Recipe uses a blue and pink soap swirl as an embed to add some fun to the soap. Plus, the soap has gummy bear shaped soap on top of the loaf. This combination of colors and shapes creates a super fun design. You are going to love this design for your homemade soaps! 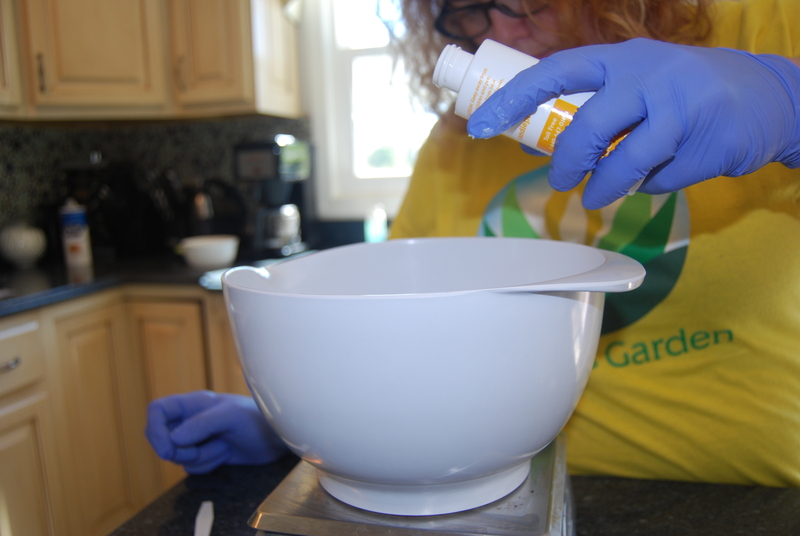 Since embed soap is perfect for creating fun designs, this soap making method is perfect for creating Halloween soaps! If you are looking for some unique products to use this October, then you may want to try out our Dracula’s Dentures Recipe. So, you will want to use the embed mold Vampire Teeth to create some fun soap recipes. This soap recipe is a funny and cute homemade soap recipe that is perfect for Halloween soap ideas. Are you ready to try out an adorable and unique homemade soap recipe? The Lollipop Soap Recipe is made to look like real, sugary sweet Lollipops. First, the swirl is created to act as a soap embed. Then the swirl is put in a circle mold and the bright candy colored soap is poured in after. So, this candy themed soap is perfect for your next homemade soap craft. Of course, this embed loofah soap is a way an effective soap. 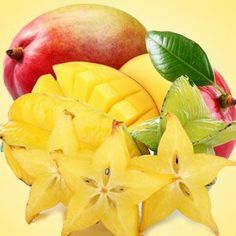 This is just another great way to incorporate a loofah into your soap is the Mango Loofah Melt and Pour Soap Recipe. So, this lovely bath and body creation incorporates the exfoliation power of a loofah with the cleansing and conditioning abilities of Mango Butter Melt and Pour Soap. Furthermore, the cut loofah looks absolutely gorgeous in the soap. You will love how this soap recipe cares for your skin! 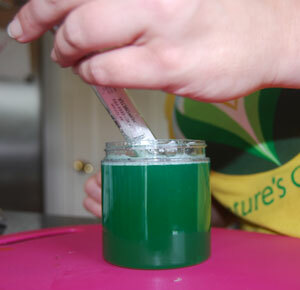 Also, you can create the delightful MP Embed CP Soap Recipe from Natures Garden. This soap recipe uses swirled soap as embeds in the soap loaf. While there are some lovely soaps that include a single, large soap swirl, this recipe uses a few small, cute swirls that are differently colored. Plus, these swirls match the swirled soap that tops the loaf. This will make your homemade soap absolutely adorable. Further, you can create a scrumptious looking soap at home with the use of a soap swirl embed. If you think that this homemade recipe looks nearly good enough to eat, then you are certainly going to want to try out the Cinnabun Melt and Pour Soap Recipe. The swirl embed is meant to look like a yummy swirl of sweet frosting on a fresh, warm cinnamon bun. So, try out this yummy soap idea! Further, you can create the Psychedelic Suds Soap Recipe using embed soap! This unique and colorful soap recipe is a truly fun homemade soap making idea. This soap recipe uses straws to leave an opening in the clear soap base that is perfect for embedding colorful soap. While this isn’t the typical way to embed differently colored soap in your bar, it is the perfect method for creating fun, brightly colored soap! Also, you can create some lovely embed soap with the Clamshell Kiwi Sugar Cubes Recipe. This soap recipe uses poppy seeds and sugar to create a bath and body recipe that exfoliates the skin. Plus, the soap is moisturizing and cleansing. So, this poppy seed embed soap is perfect for cleaning your body and taking care of your skin. The Peppermint Fluff Soap Recipe is another fun melt and pour soap recipe that you can create using embeds in the soap. This delightful soap recipe has a decorative swirl that resembles a real peppermint, which matches the fragrance oil perfectly. All you need to do is create a red and pink swirl, set it in your mold, and pour in your base color. Truly, this is the perfect addition to your product line this winter! Another fun soap making recipe that you can create is the cute Fish Kiss Melt and Pour Soap Recipe. Unlike most embed soaps, this fun fish soap isn’t completely embedded into the bar of homemade soap. Instead, the 3-D fish is half embedded into the bar. So, this soap bar is fun and looks just like a little fish poking out from the water. It is the perfect craft for bath time and is sure to be a hit with the kids! Further, you can create a fun soap recipe that is perfect for the winter season. The Snowball Soap Recipe uses embed soap, essential oils, and fluffy whipped soap to create an amazing soap. Plus, the soap recipe uses circular soap embeds to create a design that looks like snow balls! So, this homemade soap recipe is truly a winter wonderland made from soap. Plus, you can create another very fun homemade soap idea. The Play Dough Embed Soap Recipe by Natures Garden is a perfect way to get a bit more creative with your homemade soap. First, you can create a soap recipe that is malleable like play dough! 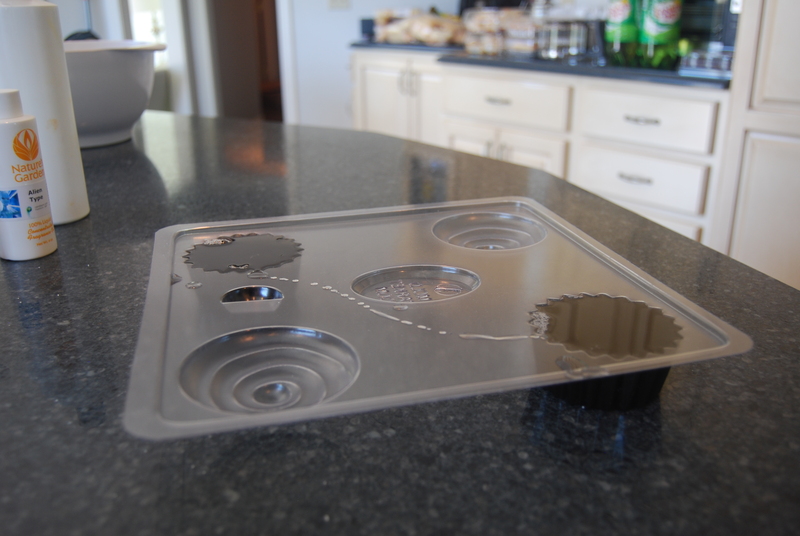 So, you can create a fun, little design and set it in your mold. This will give you the perfect way to create unique embed soaps with your own various designs! Finally, you can use the poppy seeds herb from Natures Garden to decorate your own homemade soap recipes. This nice herb is perfect for adding a pretty design to your unique bath and body product. Plus, the poppy seeds are perfect for adding a bit of exfoliation to your homemade bath creation. So, the Peppered Poppy Seed Cold Process Soap Recipe is sure to be a perfect soap recipe for creating gorgeous homemade soap that is wonderful for your skin. Although we have quite a few fun ideas that you can use to create your own beautiful soaps, some of you creative soap makers may have amazing ideas, too. 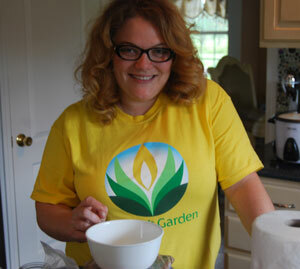 We would love to hear from you and see your own embed soap recipes. 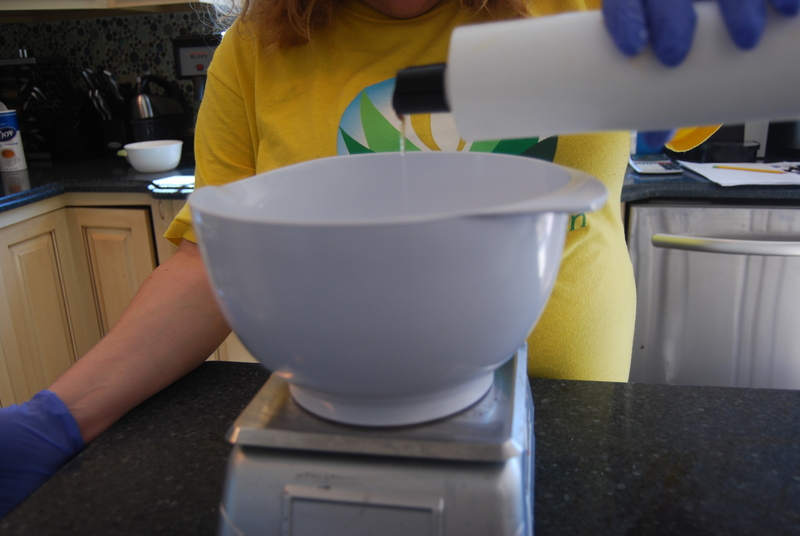 Alternatively, we would love to hear about your experiences with this method of soap making. Whether you have suggestions, questions, or comments, we would love to talk to you about them! You can find us on the Natures Garden facebook page or on our Instagram at @ngscents. This entry was posted in bath and body, free recipe, Natures Garden, Natures Garden Fragrance Oils, Soap making supplies, soaps, Uncategorized and tagged bath and body products, crafts as a hobby, Enlightened by Layla, free recipe, free soap recipes, halloween soap, homemade soap, how to make soap, how you make soap, kid friendly crafts, kid friendly soaps, melt and pour soap, natures garden, natures garden wellington ohio, soap fragrance oil, soap make, soap making, soap making supplies, soaps on September 24, 2014 by Deborah Ward. Alright everybody, how much do you love to celebrate Halloween? 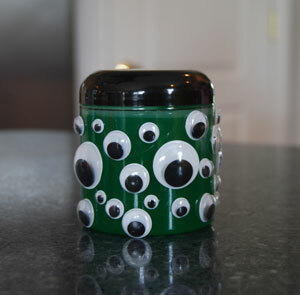 Are you looking for new and exciting ways to spook up your house? Here at Nature’s Garden we have plenty of products that are sure to fill your house with Halloween spirit! With fall now upon us, we have been coming up with all kinds of new and scary ideas for you! Have you made our Pumpkin Puke Soap Jelly or our Monster Snot Soap Jelly? You haven’t? Well get on that! But before you try those fun creations, here’s another Halloween treat for you! We would like to introduce our new Ghost Soap! Ghouls and goblins of all ages will love Ghost Soap! It sure to be a new favorite Halloween treat! 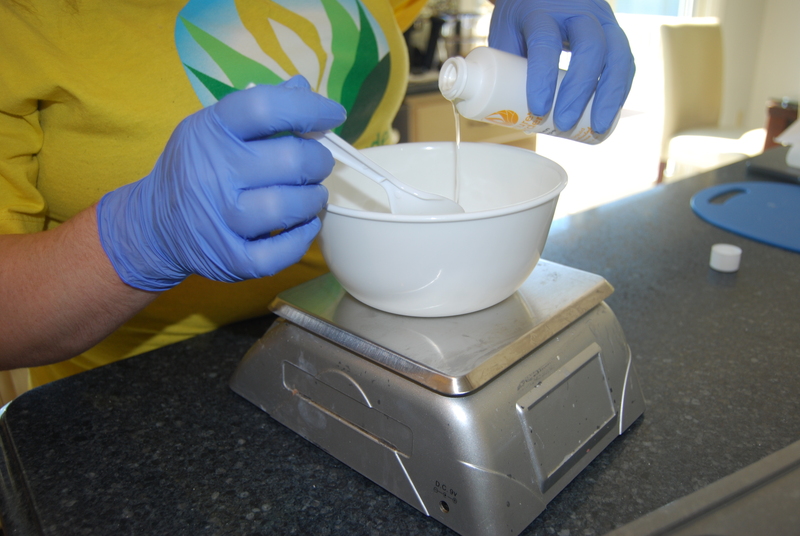 Weigh out and melt down 200 grams of SLS FREE Glycerin Melt and Pour Soap in a clean bowl in the microwave. This should take about 30 seconds, however if it is still not melted you can put it back into the microwave for another 30 seconds. Once your melt and pour is completely melted down, you can add in 10 grams of Alien Type Fragrance Oil. Next, add 1 gram of Black Oxide Fun Soap Colorant and mix it all together very thoroughly. 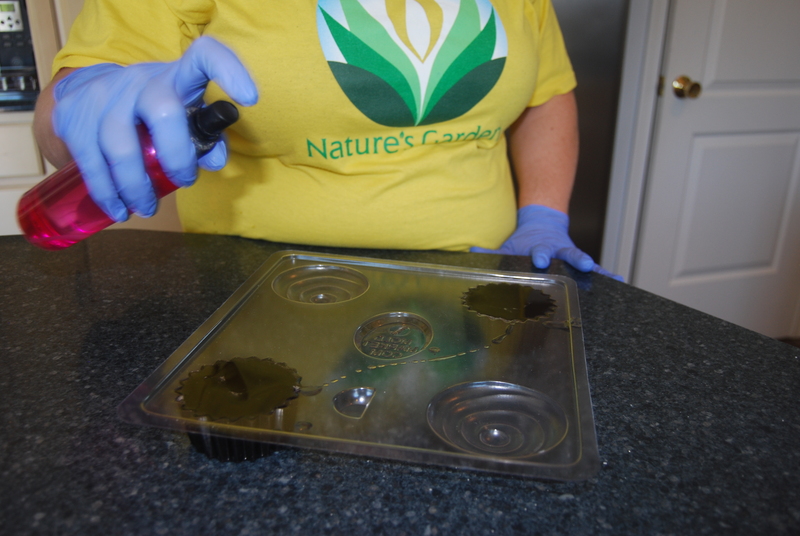 After you have mixed everything together, carefully pour your mixture into the base portion of the cupcake molds and then spray them with rubbing alcohol to get rid of any air bubbles. 5. Then let your bases sit or they can also be refrigerated until they harden. 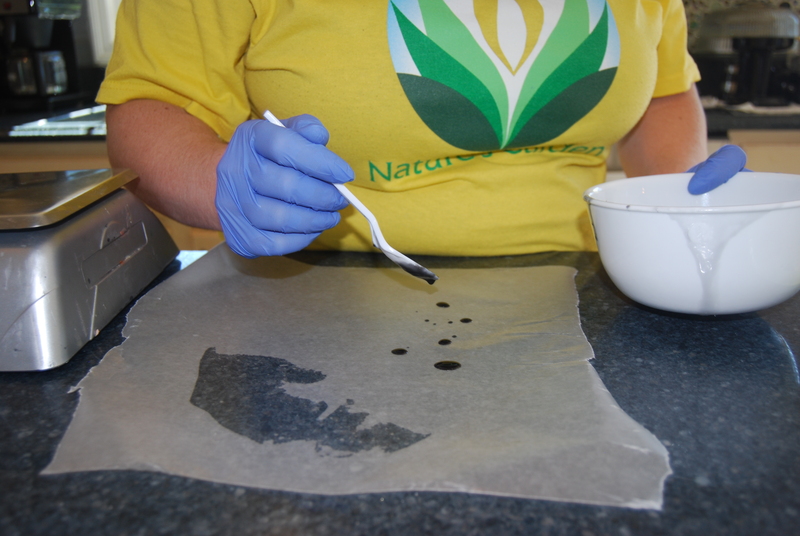 With any leftover mixture you may have, use a pipette or a spoon to carefully drop it onto the wax paper to make eyes and a mouth for your ghosts. Once your faces harden, peel them off of the wax paper. Once your cupcakes are solid, you can start on the frosting. 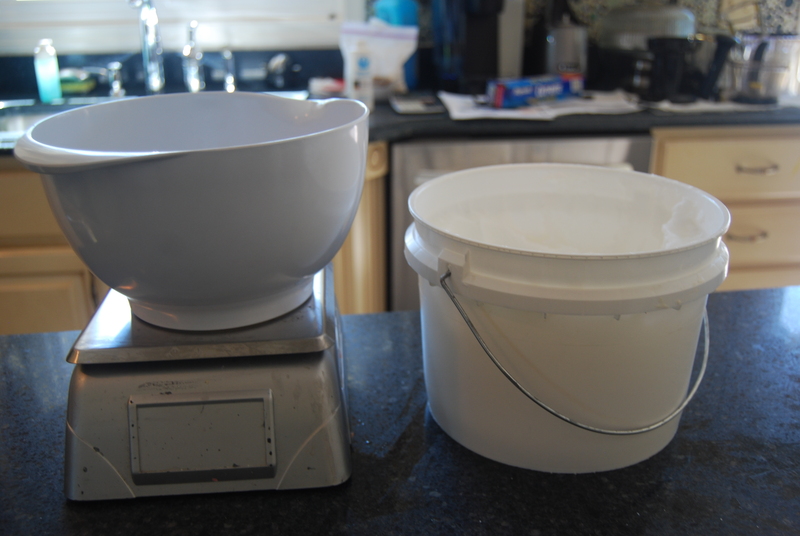 Weigh out 77 grams of Whipped Soap Base. 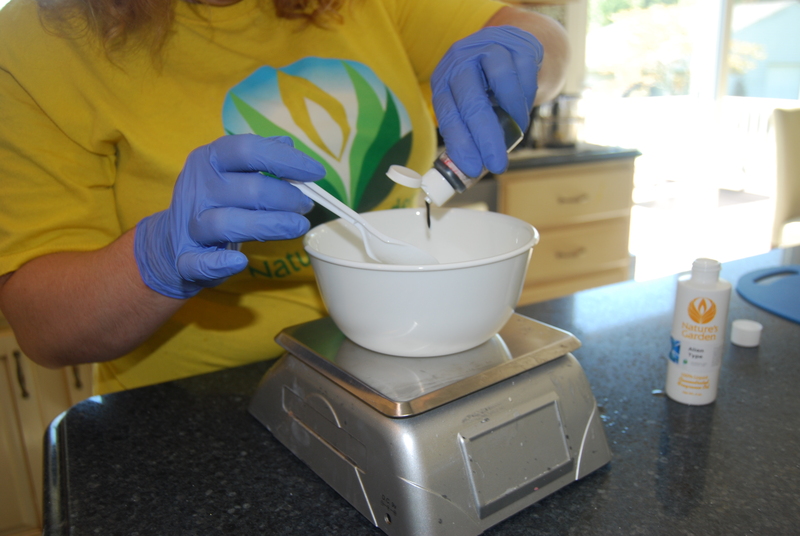 Add 9 grams of Vegetable Glycerin to your whipped topping. Next, weigh out and melt down 77 grams of Soya Milk Melt and Pour Soap. 10. Mix your Soya Milk with the whipped base and add in 7 grams of Alien Type Fragrance Oil. 11. Quickly but carefully frost your cupcake bases with your mixture and shape it into a ghost. 12. Quickly add your eyes and mouth to your frosting before it sets. 13. After adding your face, let them set for a little while and then voila! Your ghost soap is finished! Have fun with your new and spooky friends! I hope you have enjoyed creating our new Ghost Soaps! They are sure to be a fun Halloween treat! Your family, friends, and customers will have a blast with your new friends! Please don’t hesitate to contact us if you have any problems or questions! 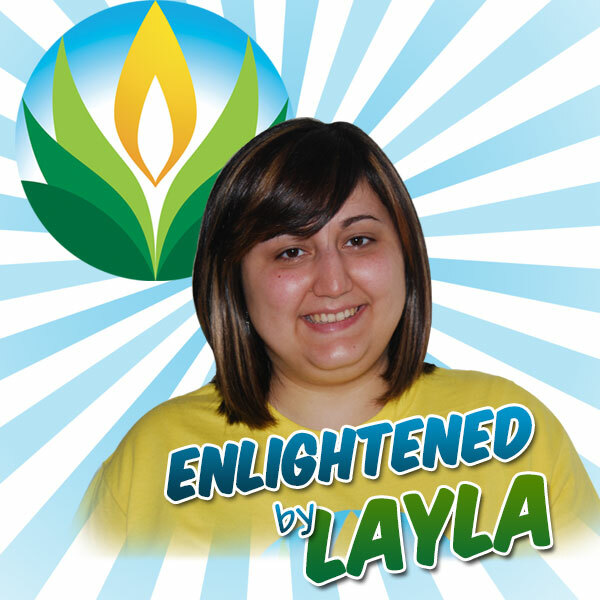 Be sure to try out all of our other great Halloween recipes and watch out for more Enlightened by Layla postings! This entry was posted in Fragrance Oils, fun fragrance oils, Halloween favors, Halloween Melt and pour soap, Natures Garden Fragrance Oils, wholesale fragrance oils and tagged body safe fragrance oils, candle making supplies, candlemaking supplies, halloween soap, melt and pour soap, melt and pour soap base, mp soap, soap fragrance oil, soap fragrance oils, soap making supplies, wholesale fragrance oils on August 30, 2011 by Deborah Ward. With the end of summer coming right around the bend, there are many things to bring a smile to your face with the changing of the seasons. You can almost feel the excitement of pairing up the classic shorts and sweatshirt combo due to the crisp cooler temperatures, the beautiful colors of autumn gracing us with their array of vibrant bold hues, and even better yet, the wonderful world of Halloween. Yeah!!! You just got to love the look and feel as all of the shopping stores now change the “Back to School” aisles for the ghoulishly great Halloween extravaganza. There is nothing like the tradition of this frightfully fun holiday to bring out the kid at heart. For this is one of the only holidays that is focused around living it up; playing pranks, attending bonfires, going on hayrides, and curling up to watch chilling horror flicks. This is a great time of year. From decorating your house for trick-or-treaters to carving out jack-o-lanterns with the family, Halloween in general, is the second most awaited time of the year. 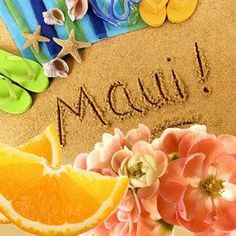 This is America’s second largest commercial holiday as well. As of last year alone, the total estimated spending reached some 5.8 billion dollars in revenue. Personally, even the frugal part of me does not mind splurging a little for this spooktacular time of the year. planning, and a small note included on the invitation asking guests to go pot luck. Decorating is a breeze; I mean this is the only time of the year where cobwebs on your ceiling is an added bonus! A very festive and clever website to check out this time of year for a little creative boost is Marthastewart.com. You can count on Martha to give you great easy ideas to really take your party up a notch. Personally, I love Halloween (can’t you tell)! Last year, my Halloween party was a complete success. I know that one of the most commented items of my party was the adorable party favors I gave everyone. If you really want to knock it out of the park, make these easy melt and pour soap Bite Me Fangs that will have your guests dying for more. Step 1: Get your soap, cutting board, and knife. Cut along the perforations so that when you are finished, you will have 40 cubes. 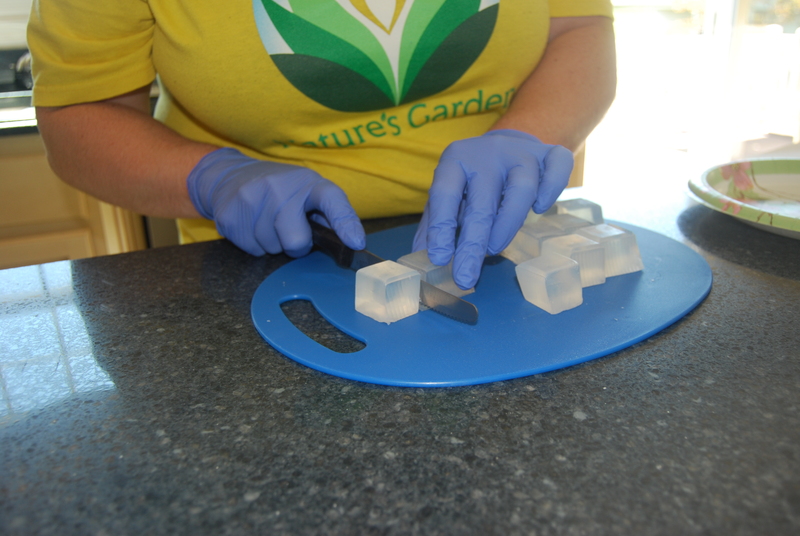 Once all the cubes are cut, transfer 10 into your glass container. Step 2: Place the container in the microwave and cover it with a paper towel. Melt the soap in 30 second increments. Stir with ease until all the soap is liquefied. Set this aside. Step 3: Add 1 Tablespoon Bite Me fragrance oil. Stir gently. 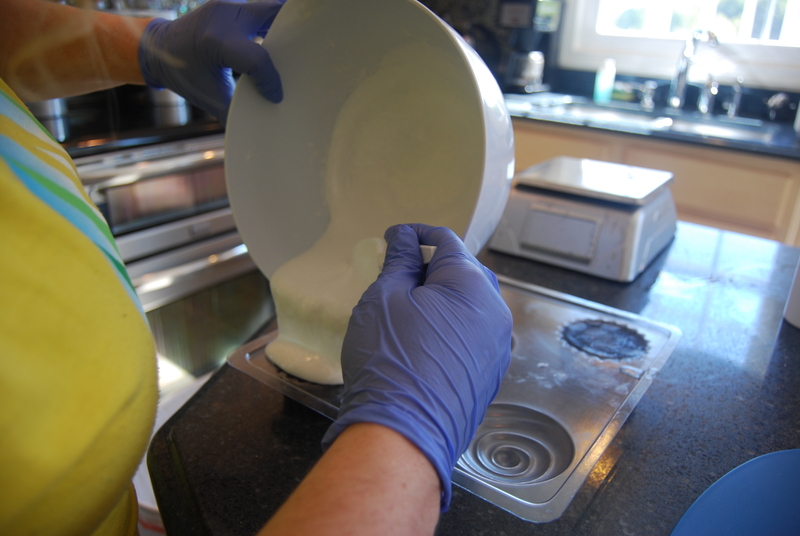 Step 4: Slowly pour the soap mixture into the mold. Stop when the cavity is full. If you see air bubbles in your soap, lightly mist the cavities with the rubbing alcohol. Step 5: Carefully place the molds into the refrigerator. Step 6: After 20 minutes, remove the mold and pop out the soaps. Sprinkle a small amount of cornstarch on the gum part of the mold. Dust the cornstarch all over the soap. Take the bright red soap paint and small paint brush and paint the gums. Allow to dry. Step 7: Place in a Ziploc bag until you are ready to unveil them. Inspire, Create, and Dominate! Sparkles!! !